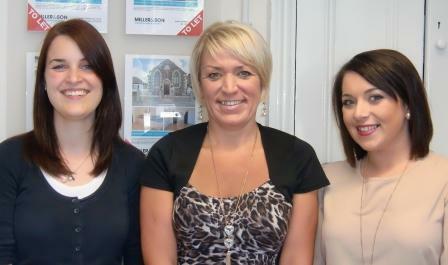 Two new members of staff have joined Miller & Son’s lettings branch in Redruth. Michelle Goodwin, who previously worked for Miller Countrywide and Hunters for Homes, has been appointed as lettings manager, while Samantha Middleton has been recruited as lettings negotiator. In addition, Becky Lunson has been promoted from negotiator to assistant lettings manager.